Harrow is coming, along with new weapons, a graphical update and more. 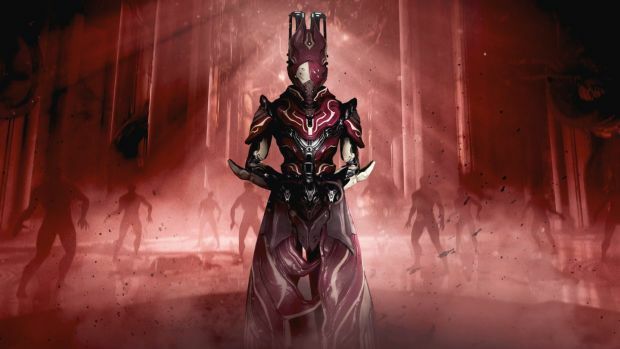 Digital Extremes’ Warframe will be receiving a hefty new update today with Chains of Harrow. The update will go live at 5 PM ET and will feature numerous new additions. This includes a new frame called Harrow that uses the power of the Void for different abilities. These include Condemn which tethers enemies down, each captured foe reinforcing Harrow’s shields. Penance expends shields to increase reload and fire rate with any damage on enemies turning into healing for Harrow and fellow Warframes. Thurible channels energy into a buff and grants allies energy with enemy deaths (headshots creating additional energy while Covenant creates an energy shield to absorb all damage and create a bonus to Critical Chance with headshots further strengthening the effect. Along with Harrow, the update will also provide a graphical overhaul to Earth, add a new Grineer enemy to battle, new weapons and much more. Check out the full patch notes before and let us know what you think of Chains of Harrow in the comments. Knell (pistol): Ring the death knell. Every headshot from this scoped pistol increases Critical Chance for a short period. Scourge (spear): Blast targets with corrosive plasma projectiles, or toss the scepter to inflict nearby enemies with an energy field that amplifies their brain waves to attract bullets. 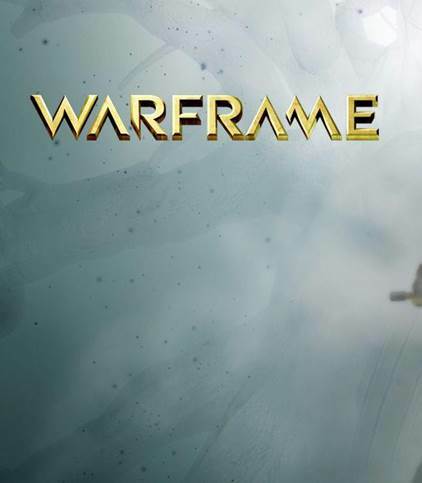 More: Check out the new Captura Tiles (Forest tiles), Octavia’s Anthem-related Instrument Pack (Corpus & Grineer Packs), Glaive and Melee Rework (all melee throwing weapons can be used concurrently with secondary weapons), Alt-Helm, new Riven Mods for Melee Weapons, and more.